This list: is organized by category and within the category, by order read, earliest to latest. *Denotes partly read. *Jane Austen’s Letters Deidre Le Faye, ed. Jane Austen, A Collection of Critical Essays Ian Watt, ed. Jane Austen in Context Janet Todd, ed. Becoming a Doctor Lee Gutkind, ed. European Diet From Pre-Industrial to Modern Times Elborg and Robert Forster, eds. 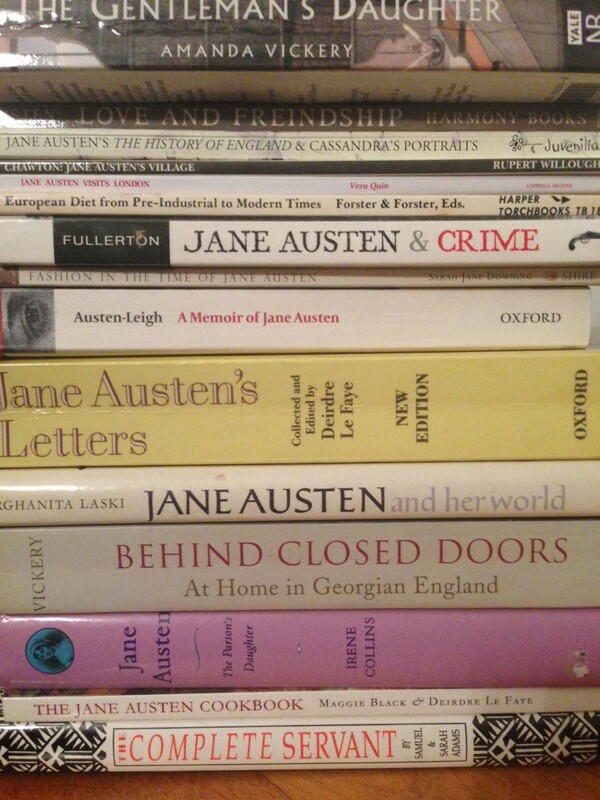 Jane Austen Made Me Do It Laurel Ann Nattress, ed.